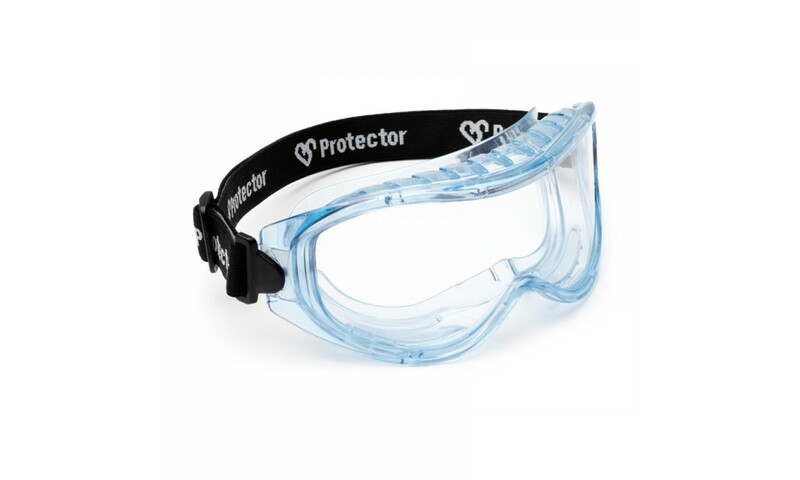 Protector Professional Goggles are lightweight and stylish, providing medium impact protection from a wide range of hazards. 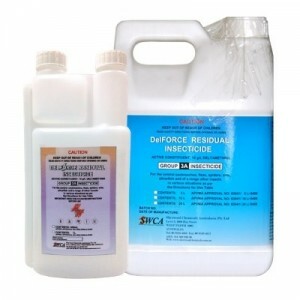 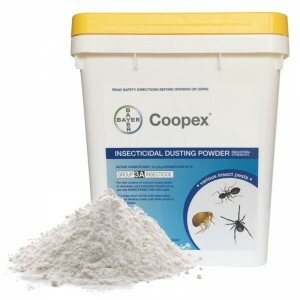 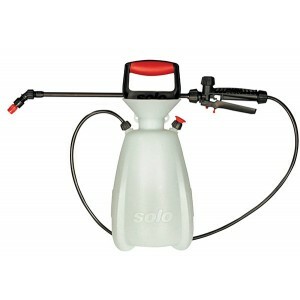 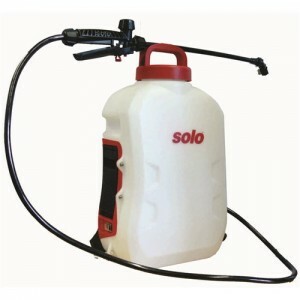 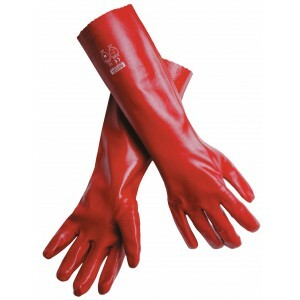 Ideal for very dusty area or whilst working with chemicals. 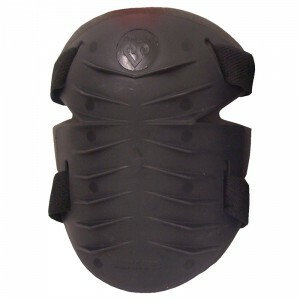 Note - These carry a marking of “I” for medium impact. 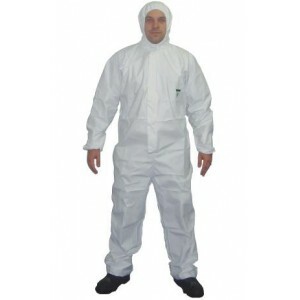 This impact rating is determined by the Australia and New Zealand standard AS/NZS 1337.1:2010 For activities such as grinding, machining or woodworking, medium impact protection should be used.